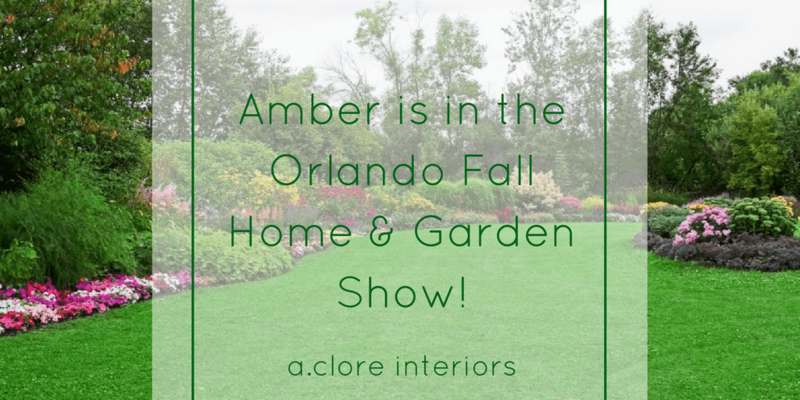 Amber is in the Orlando Fall Home & Garden Show! 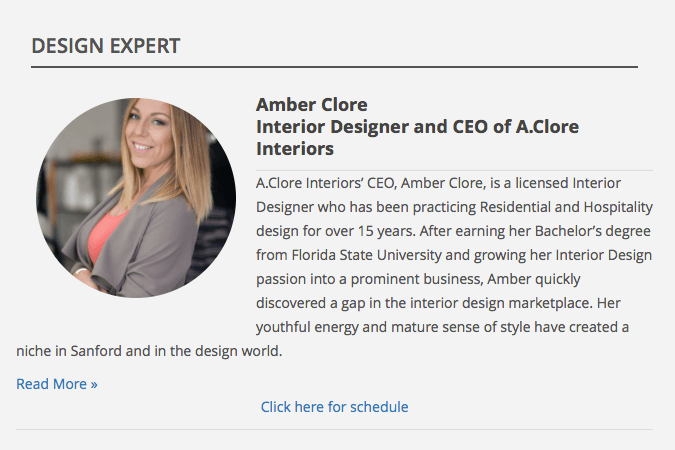 The Orlando Fall Home and Garden Show asked our very own Amber Clore to be their design expert speaker this year! How exciting, right? She will be part of an expert panel discussion and will be speaking separately about design inspiration and how big of a help the latest digital platforms have become in design. We have the event’s full schedule here. 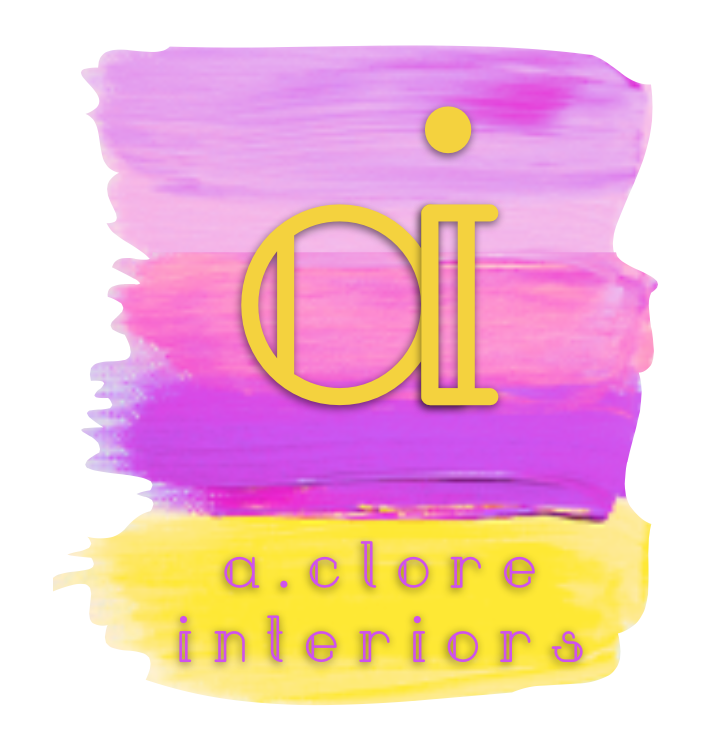 The event is from Friday, September 9th to Sunday, September 11th at the Orange County Convention Center. It is sure to be a great time, so try to get your tickets early! Amber will be giving more information on Fox 35 News on Friday the 9th. 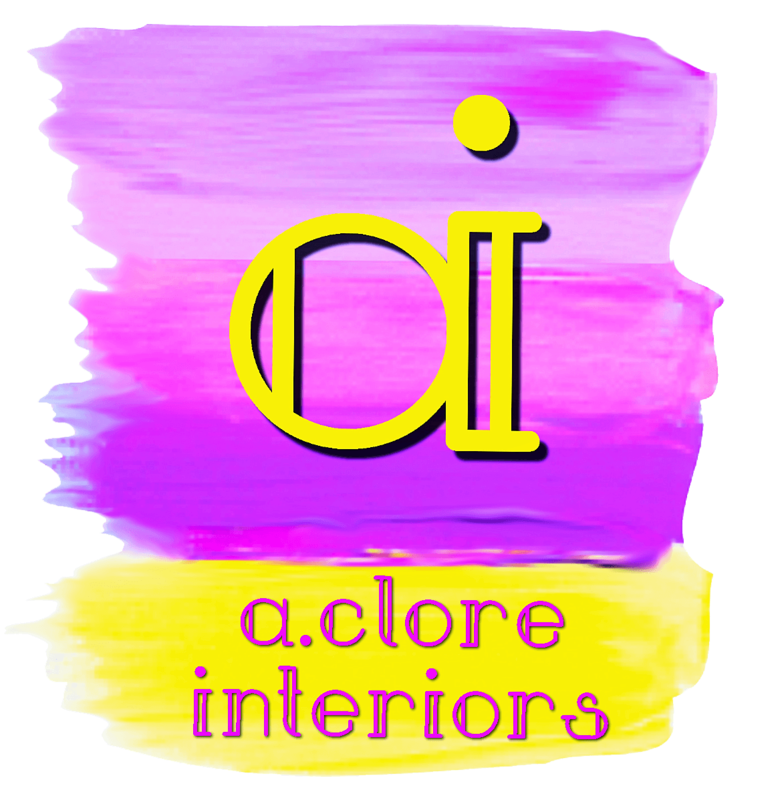 She will be speaking with her friends and to the viewers about the Orlando Fall Home and Garden Show and her part in it, so don’t forget to tune in!